In the process of building our first home, we everything to be perfect. Closet systems weren’t the first thing we worried about, but they proved to be one of the best additions to the house. Organizing our closets and pantry made the entire home tidier, and it makes day to day living more efficient. 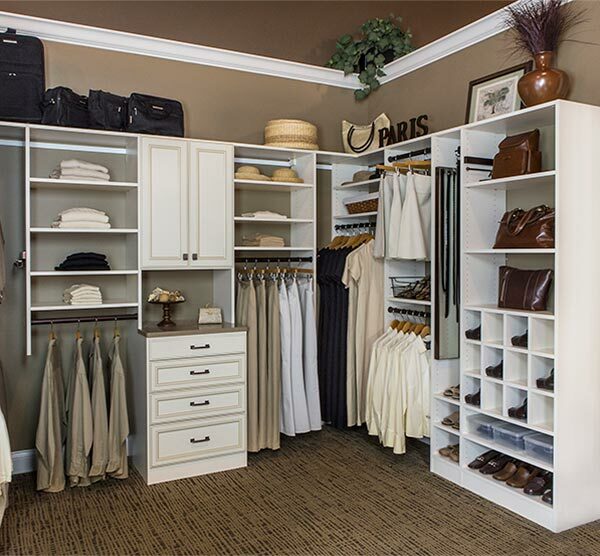 Explore some of our top reasons to invest in closet and pantry organizer systems. As the kids are racing out the door to school, and you’re already a few minutes late for work, do you really feel like scrambling around in the back of your closet? I certainly don’t. 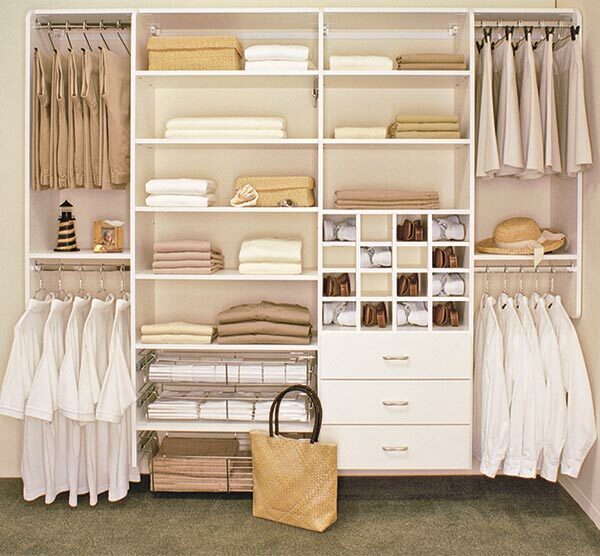 Walk in closet shelving systems mean that everything has a specific place. In the bedroom closet, there is now a special place for clothes, shoes and accessories. When I’m ready to get dressed, I know exactly where everything will be. That saves time on a busy morning! Have you ever toured a friend’s house and gotten to the closets? Your friend probably ran over and closed the closet doors quickly. 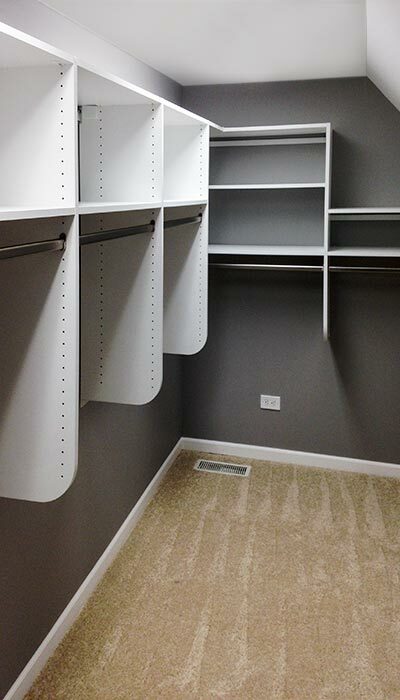 In many homes, closets are the least attractive spot in the whole space. Once you’ve installed a clean, white closet system, or any closet system that you find fits your style, that part of the house will be attractive once more. You won’t have to fret every time a guest comes over and opens up the pantry. You’ll feel relaxed and confident when you enter your closet. If you spend time making your home a place you love, don’t your closets deserve some attention? 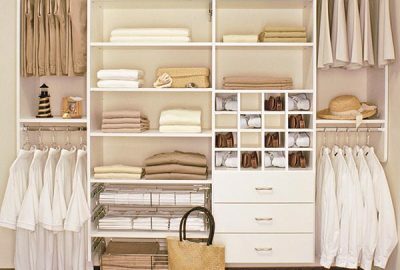 A closet drawer system might make your closets look appealing and boost organization, but that can also spill over into the rest of the home. When everything has its place, those objects won’t sit out on countertops and bathroom floors. In the past, a disorganized closet meant lots of clothing items went on “the chair”. Know what I’m talking about? It’s that spot where sweaters, jeans and other items got tossed at the end of the day. 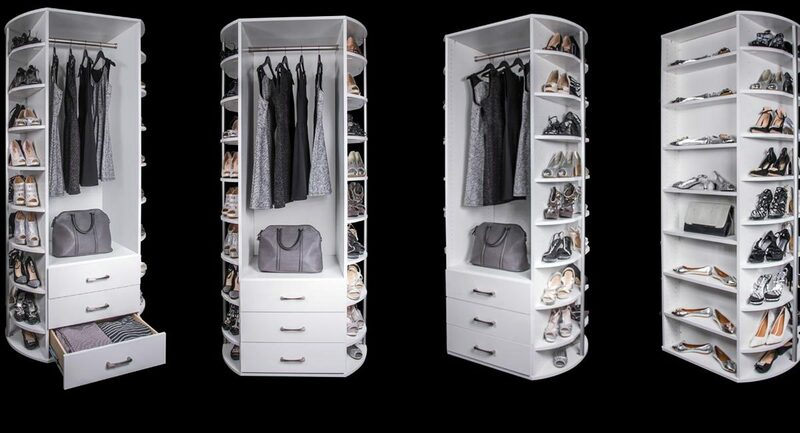 With an organized closet drawer system, “the chair” can be a thing of the past. 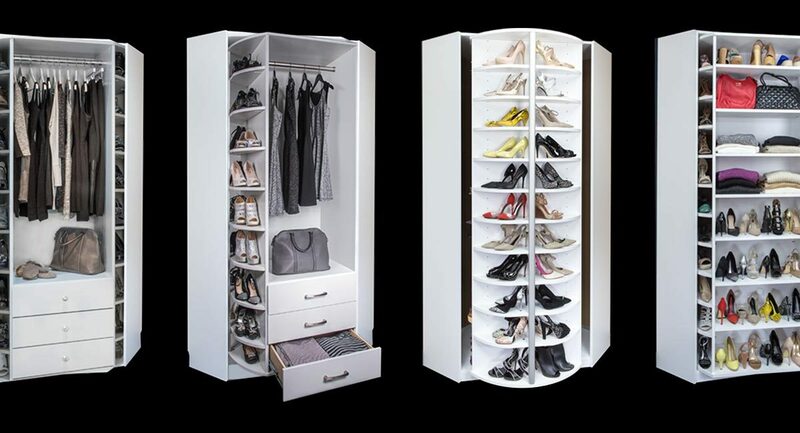 Since the closet is so organized, it’s a breeze to put things away in seconds. 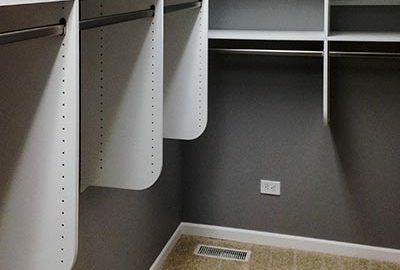 Whether you live in Kalona, Washington, Iowa City, or anywhere in the vacinity, you can get these closet systems to work for you. The same is true for the kitchen pantry. 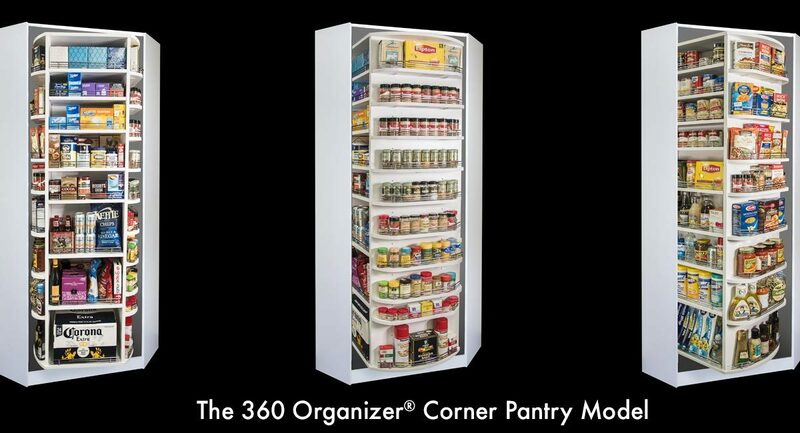 If you struggle to keep your kitchen tidy, then investing in a pantry organizer system might make your life easier. Choosing drawers and shelves eliminates clutter in a big way. 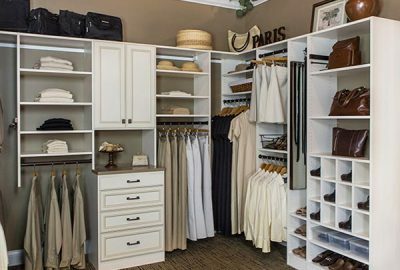 Whether you’re looking for custom closet systems or something that can adjust to fit your space, Heartland Designs is the place to start. 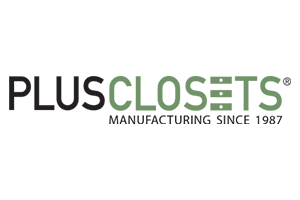 Come visit our showroom in Kalona, Iowa, and meet with one of our designers to start organizing your home.